Birthdays are a significant time when we assess what we’ve accomplished so far in our lives and wonder about what still lies ahead. Everyone has ideas about what they are hoping for during different stages. Helen Cadbury was only 12 years old when she gave her life to the Lord and founded The Pocket Testament League. She was 23 when she married and 27 when the League set up its first official headquarters in Philadelphia. When she was 33, the League set up a new office in her home country of England, and on January 10th of this year, she would be 141 if she were still alive today. With each passing birthday, more people are being introduced to Jesus as a result of her faithful walk - what a legacy! This year, make a milestone in your walk with Christ. Big or small, you can make a difference - and you don’t have to found a league in order to share the Gospel either. Instead, focus on what you can do today, right now even, to start your legacy in Christ’s name. How can you build a legacy for Christ if you are not actively seeking His face daily? Get in God's Word. The Gospel of John is a great place to start! 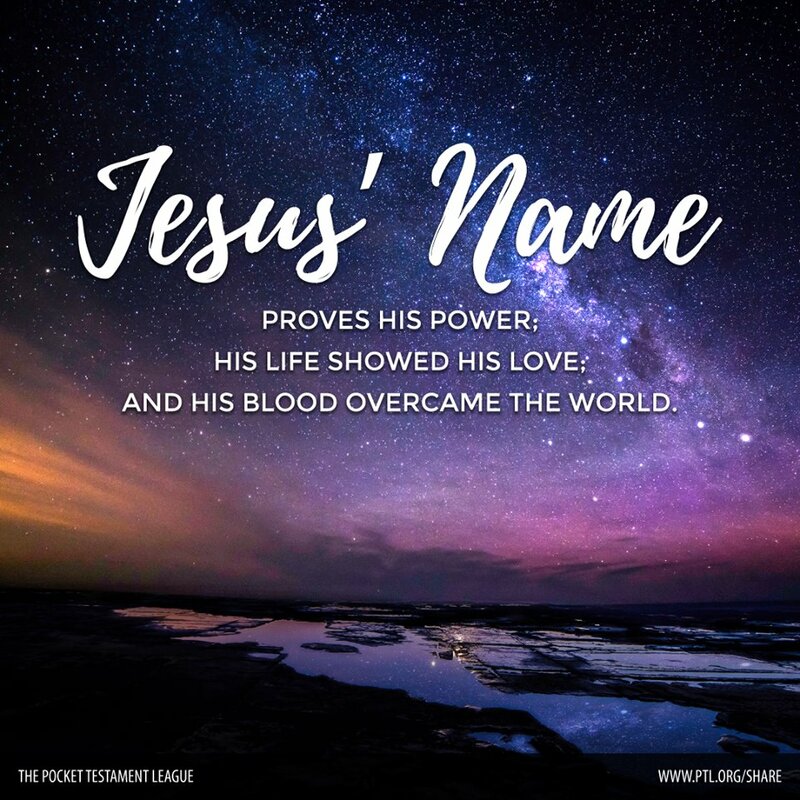 Right now, League CEO David J. Collum is leading a group of believers through the Gospel of John chapter by chapter on his blog. We encourage you to visit www.ptl.org/GospelofJohn to get involved in this life-changing study. God's Word says in 1 Peter 3:15, that we should always be "prepared to make a defense to anyone who asks you for a reason for the hope that is in you." One of the best ways you can always be prepared is by carrying a pocket-sized Gospel of John with you everywhere you go. 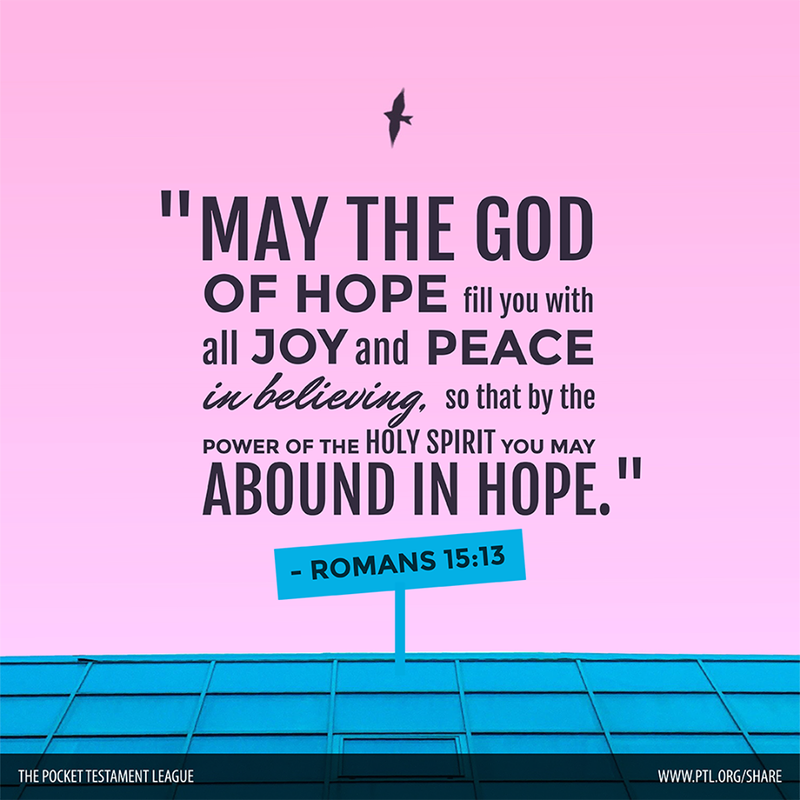 So that next time you have a divine appointment to share the hope that is in you can leave behind the Gospel of John and encourage the person to read it to discover the everlasting hope found in Christ alone. At the park, the cafe, even at work and church, share God's Word with pocket-sized Gospel at every opportunity you have! You never know how one small interaction can change someones life for eternity. Be bold in sharing the God's News of Christ. Romans 1:16 reminds to never be ashamed of sharing, " For I am not ashamed of the gospel, for it is the power of God for salvation to everyone who believes." Share the God's Word using pocket-sized Gospels of John. Get your at www.ptl.org/gospels. 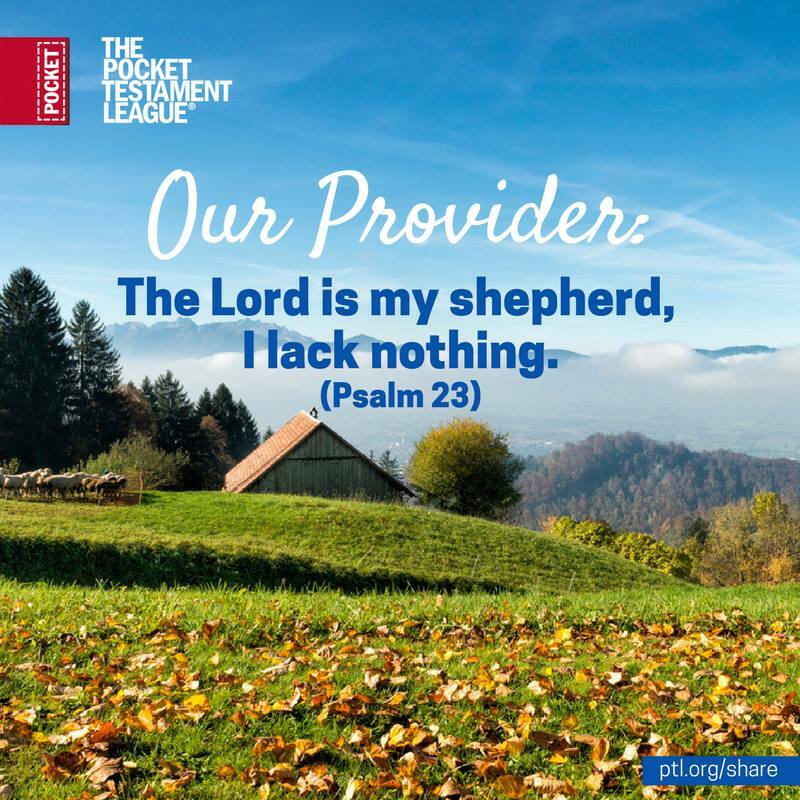 Share an invitation to join you in as a Member of The Pocket Testament League. Visit www.ptl.org/invite to invite friends right now! Share your finances to equip a fellow Christian with pocket Gospels to read, carry and share. A donation of just $10 will sponsor 15 Gospel presentations. Give monthly and you could equip 185 Gospel presentations in one year.. talk about a legacy! Visit www.ptl.org/sponsorgospels to pay it forward today! What will your unique legacy for Christ be? A league, a family, countless Gospel presentations and souls won? 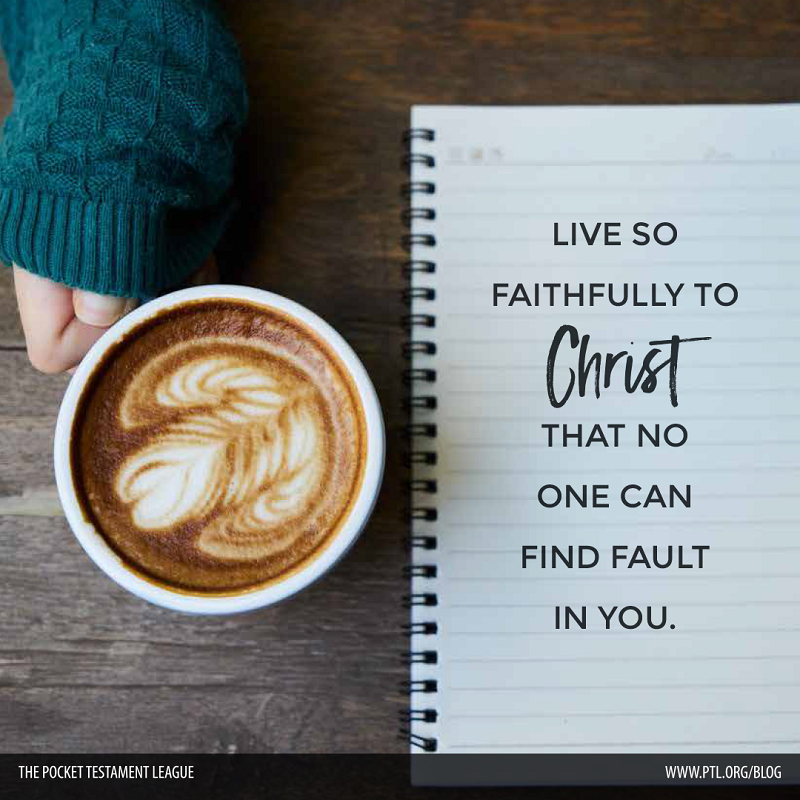 Read, Carry, Share and seek God’s plan today so that you can live and die confidently knowing that the Lord will one day say to you, "Well done, good and faithful servant" (Matthew 25:21). Dec 16 Set Goals this New Year that Last for Eternity!